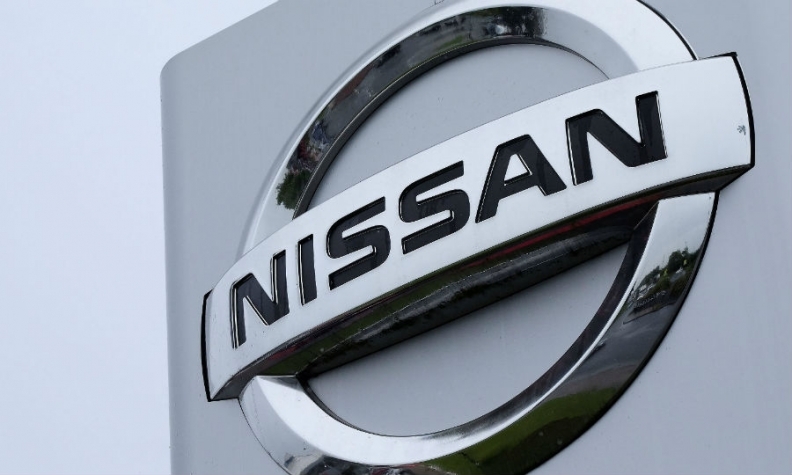 Nissan Canada is taking the uncommon measure of offering longterm “alternate transportation” to Nissan owners affected by the latest round of Takata airbag recalls. The automaker said in July it was recalling 111,141 Versa cars from the model years 2007 through 2012 because new testing prompted Takata Corp. to declare millions more airbag inflators defective. Replacement parts aren’t expected to be available until 2018, so the automaker is offering loaned replacement Nissan vehicles to owners who don’t feel comfortable driving their vehicle equipped with faulty Takata parts. If Versa owners don’t have room to park or store their vehicle and a replacement vehicle at the same time, “customers can also discuss with their Nissan dealer regarding vehicle storage, when applicable,” McCarthy said. McCarthy didn’t say which type of vehicle is being provided as a replacement. She also didn’t say who — the dealer or owner — is responsible for maintenance and repair costs of either the loaner or affected vehicle, which could potentially sit idle for months. McCarthy said the company does not have the number of customers taking Nissan up on its offer. She did say a rental contract for the loaner is renewed every 30 days, so regular maintenance of the vehicle can be addressed at that time. Affected owners are responsible for maintaining insurance on their vehicles, she said.